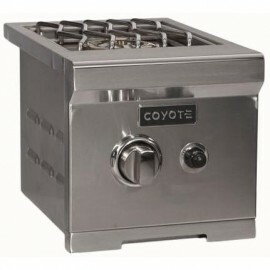 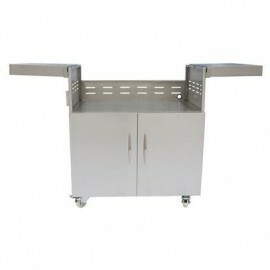 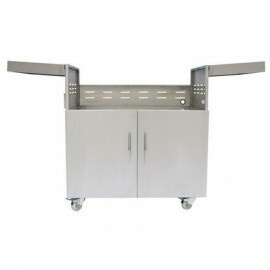 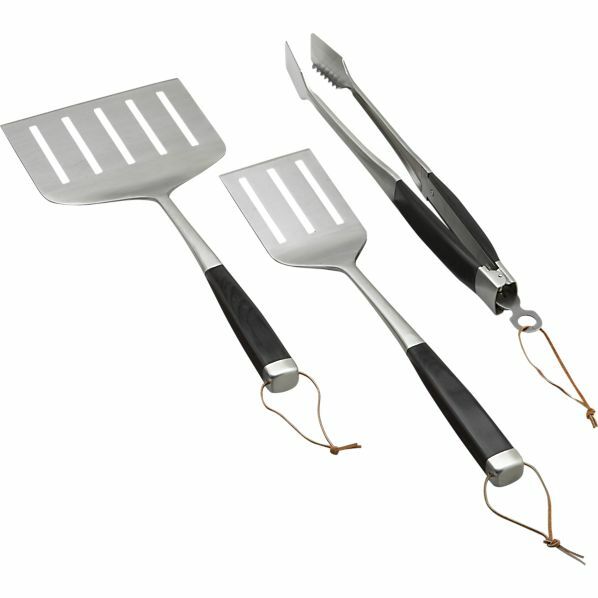 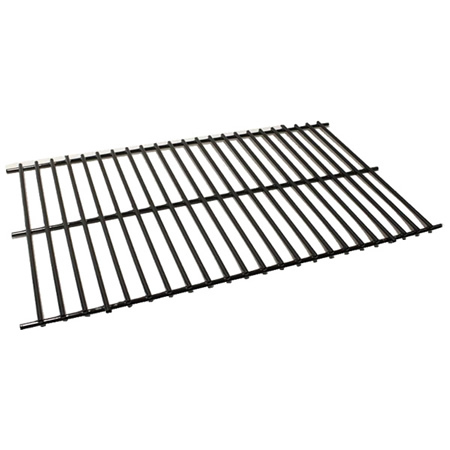 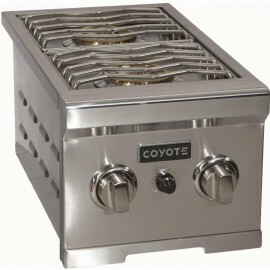 Coyote grills are combination of premium features and affordability, Coyote grills and it's accessories are the perfect fit for any patio or outdoor kitchen. 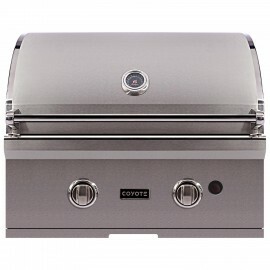 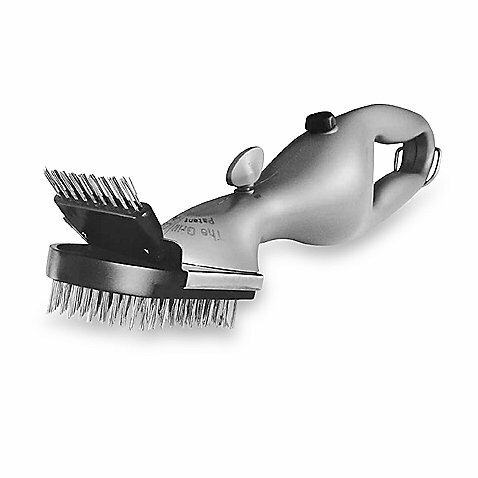 Shop from our wide selection of Coyote Grills and accessories. 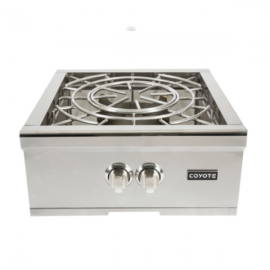 Coyote Grills is a company committed to making outdoor kitchens an attainable reality for anyone who is passionate about cooking, entertaining or simply relaxing outdoors. 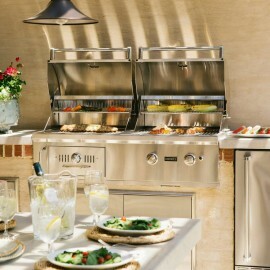 We are proud to offer durable products at great values so we can enable all outdoor chefs and enthusiasts to build the outdoor kitchen of their dreams. 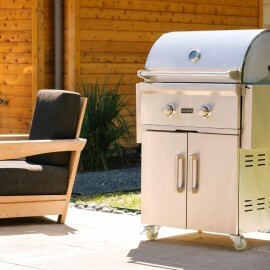 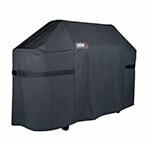 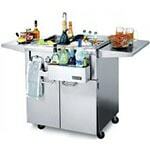 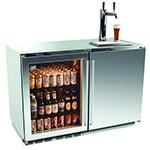 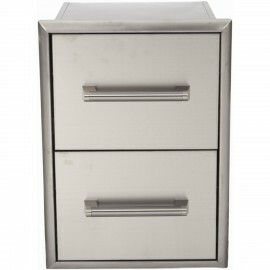 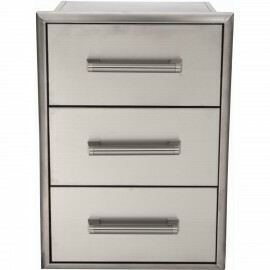 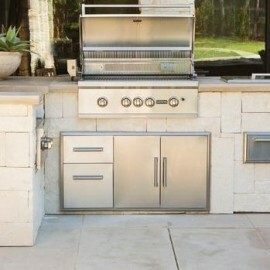 Coyote Outdoor Living understands the importance of delivering durable products that last a lifetime. 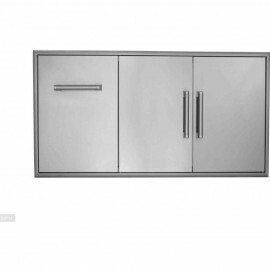 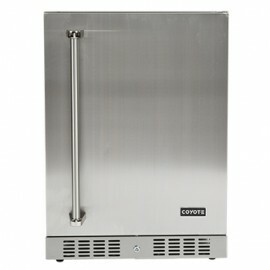 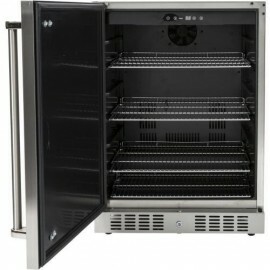 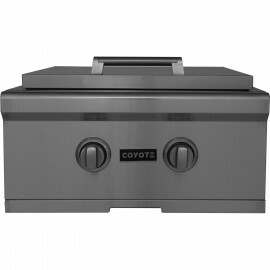 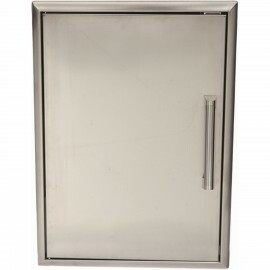 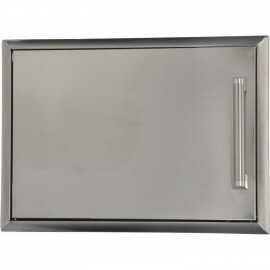 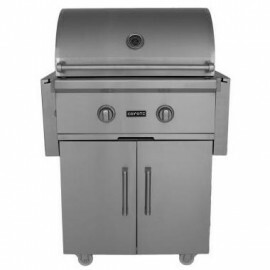 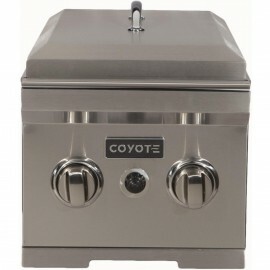 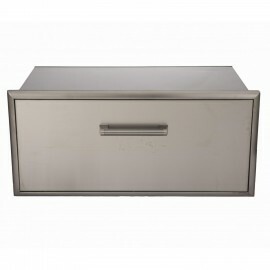 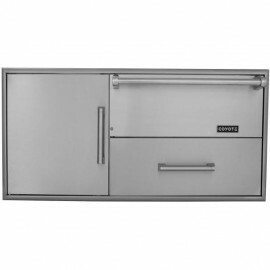 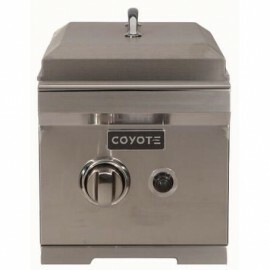 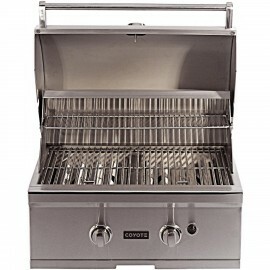 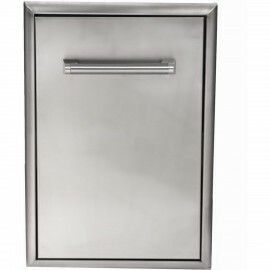 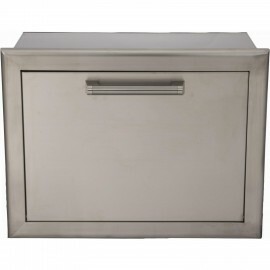 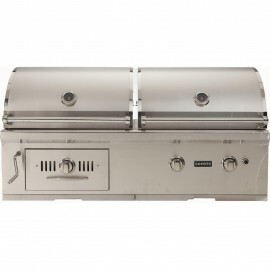 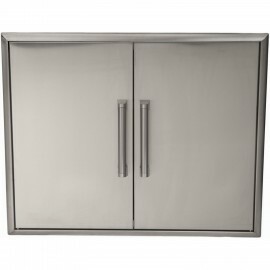 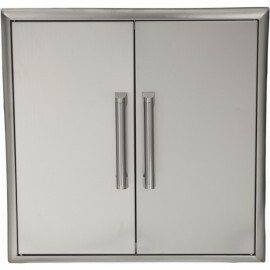 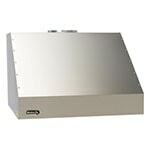 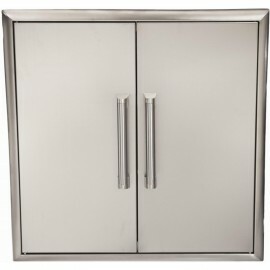 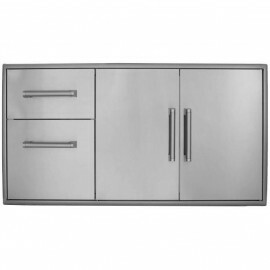 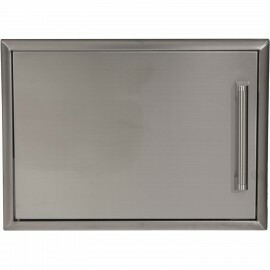 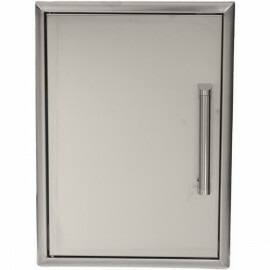 All of our Coyote Gas grills are built with premium grade 304 stainless steel throughout and have features such as double-walled stainless steel hoods, cast stainless steel burners and zinc nickel alloy knobs. 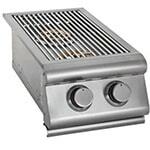 Our specially designed firebox combined with our professional burner system delivers a perfect, even cooking experience every time.